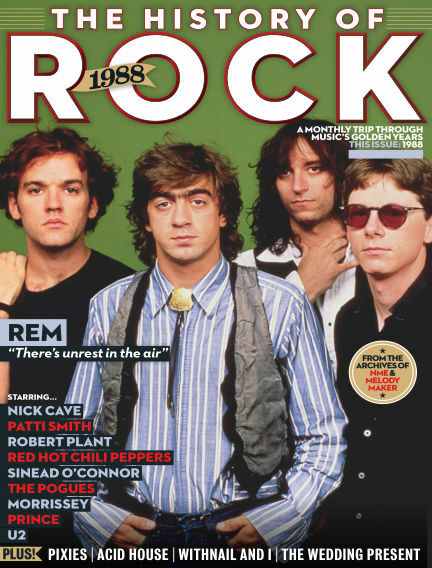 Enjoy History of Rock magazine and unlimited access to over 4,013 magazines on your mobile and tablet. All the magazines you can read for just £7.99 a month. The History Of Rock runs chronologically through the past five decades at the rate of one year per issue. Every month, all the key musical events are reconstructed, using a wealth of revelatory interviews, reviews and news stories that have languished in the vaults of NME and Melody Maker for decades.Month by month, it will build up into an unprecedentedly detailed chronicle of the music and musicians we love.